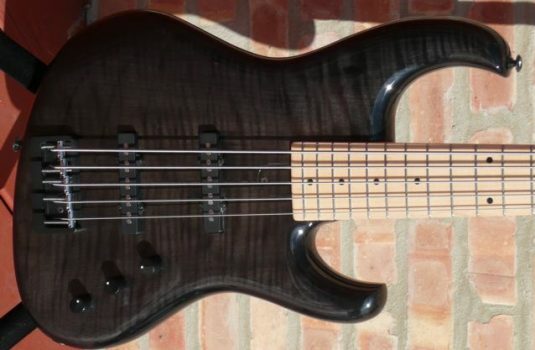 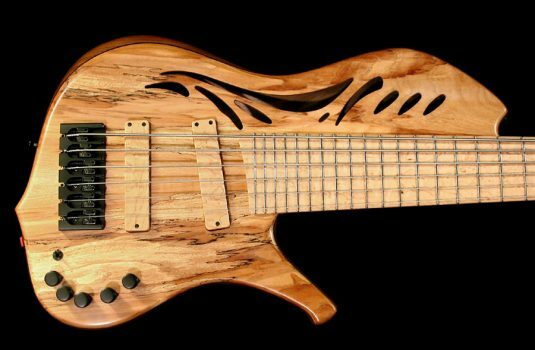 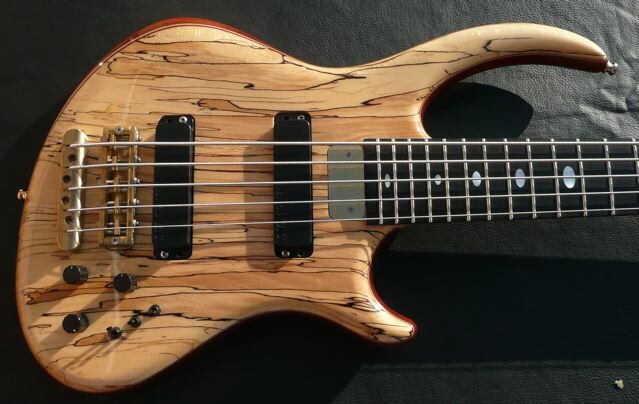 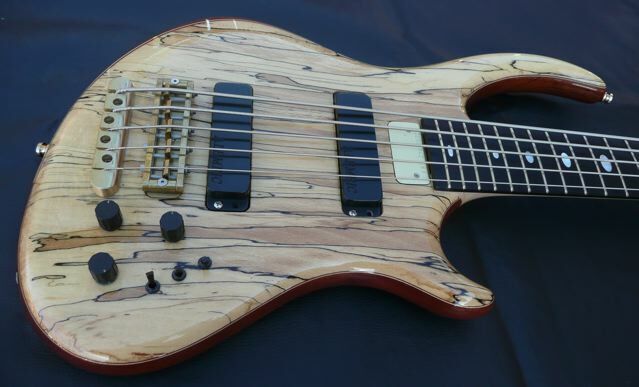 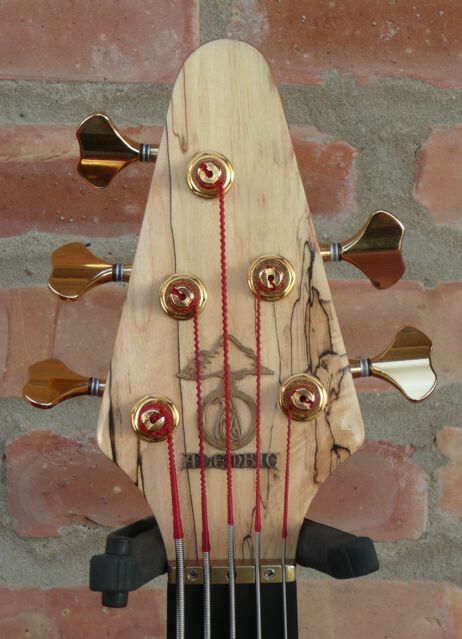 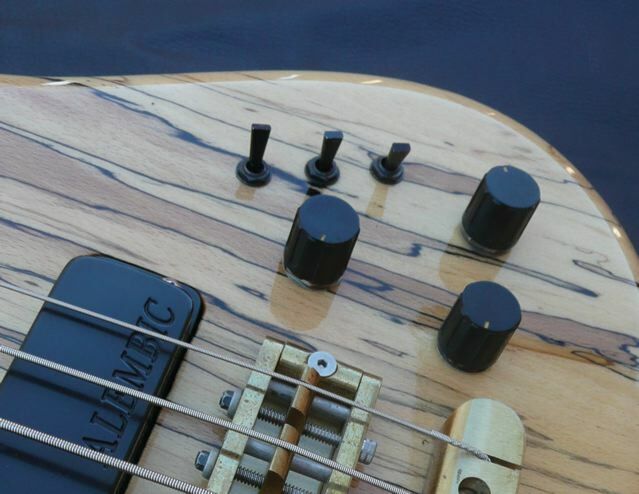 This bass is NOT named after Sarah Palin……..do not get me started with that. 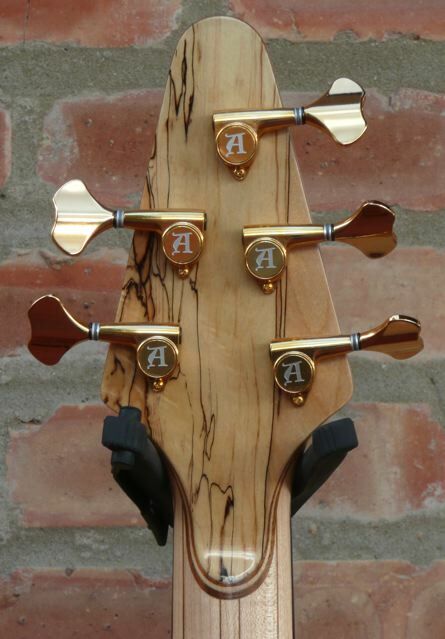 This IS a very fine example of the craftsmanship at Alembic, THE ( ? ) 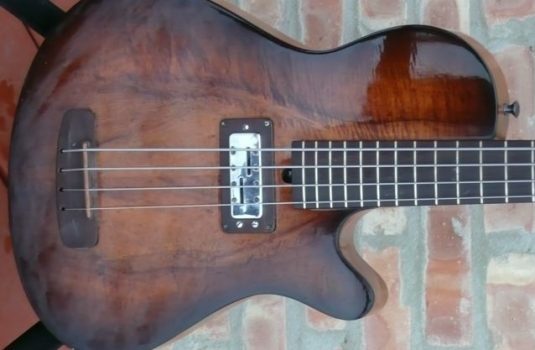 original custom bass builder ??? 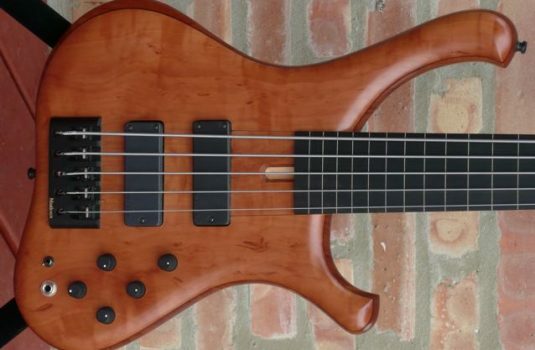 Among all of the body styles I have seen coming out of Alembic over the last 40 years, I can honestly say I like this one best. 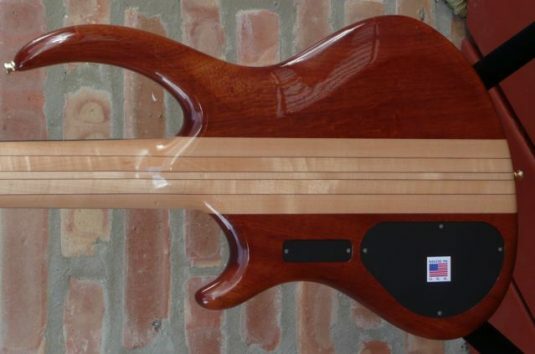 And, it fits very nicely ergonomically, whether standing or sitting.